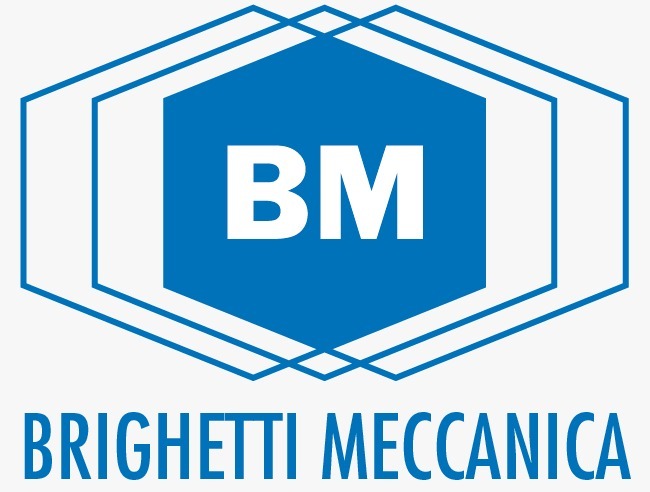 Your personal data will be processed by BRIGHETTI MECHANICAL Srl electronically, to provide the services reserved to registered users and to send – on behalf of third parties – for information and promotional materials, commercial communications, for the performance of activities of direct marketing and opinion surveys. Your data will be treated, always with your consent, for the purpose of profiling, in order to improve your experience of navigation on the site and send proposals in line with your interests. moreover being able to object to such utilization.